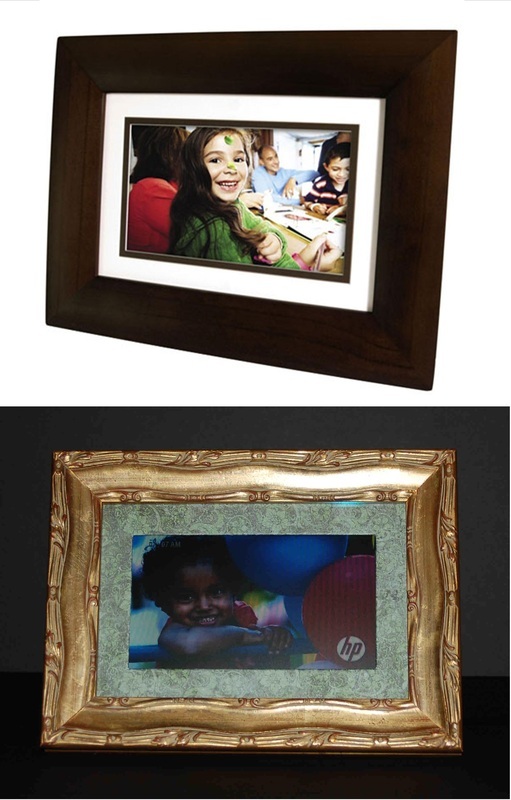 My client wanted to make the generic photo frame on the top more her style. We picked the frame from my "Oops" selections (saved money on the cost). I then went to work and during the process realized that I didn't need to work around the brown wood frame. Took off the plain frame and changed it out to a Larson Juhl Chateau Series frame. Changed the white mat to a single mat wrapped in a specialty paper. I also decided to exchange the regular clear (hi-glare) glass with an anti-reflective glass. This project would have retailed for about $300 due to the gold leaf frame.The client saved money, a lot, by using an Oops! instead of a special order frame. This can be done for as little as $150, depending on your frame selection.